Below are the ECIE Biographies of the Conference and Programme Chairs, Key Note Speakers and Mini-Track Chairs. 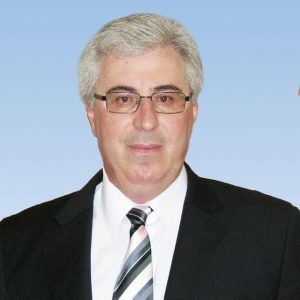 Panagiotis Liargovas is a professor of economics at the University of Peloponnese. He holds PhD in Economics from the Clark University, Worcester MA, and has also been a Fulbright Scholar, a Bakalas Foundation Scholar, a Teaching Assistant Scholar (Clark University) and a European Commission trainee (Brussels). He is former Head of the Parliamentary Budget Office at the Hellenic Parliament. He is currently director of the Jean Monnet Centre of Excellence at the University of Peloponnese and has also founded the “Sustainable Development and Entrepreneurship Laboratory” at the faculty of Economics. Professor Liargovas has authored a series of articles and books regarding the European integration and the role of Greece. Alexandros Kakouris, MSc, PhD, PhD, is an adjunct lecturer in entrepreneurship and innovation at the Hellenic Open University and innovation consultant at the National Observatory of Athens. He is also postdoctoral researcher at the University of Peloponnese. He holds PhD in Physics, PhD in Entrepreneurship and a MSc in Adult Education. He has been involved in entrepreneurship since 2006 researching educational and learning issues. His special interests concern fostering entrepreneurship and innovation to science graduates and the support of youth entrepreneurship through teaching and counselling. He also specialises in nascent entrepreneurship, creativity, transformative and experiential learning. 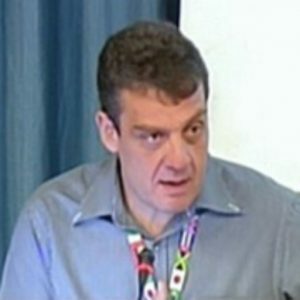 Paul Jones is Professor of Entrepreneurship and Innovation at Swansea University. 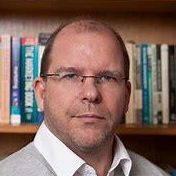 Professor Jones is an active researcher in the entrepreneurship discipline with over 260 research outputs including edited books, academic journals, book chapters and conference papers. Professor Jones has published research in information communication technology, entrepreneurship and small business management and entrepreneurship education. Professor Jones is Editor in Chief of the International Journal of Entrepreneurial Behaviour and Research and Associate Editor of the International Journal of Management Education. Professor Jones is a visiting Professor at Coventry University, Anglia Ruskin University, Manchester Metropolitan University and the University of South Wales. He is a Senior Fellow of the Higher Education Academy. 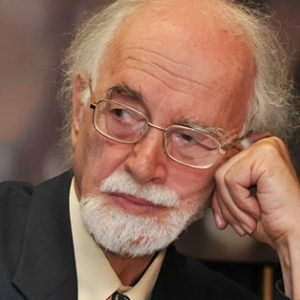 Panos Kazakos is a Professor Emeritus at the National and Kapodistrian University of Athens. 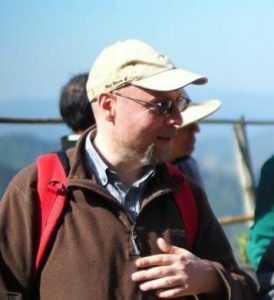 He holds a PhD from Christan-Albrechts-Universität of Kiel in Germany. His research interests focus on macroeconomics, political economy, European integration and governance. He is also editor of the European Politeia journal. Prof. Kazakos has lectured in many US universities (New York City University, Columbia, Tufts, Pitsburgh, Wilson Center, American University) and he has served, amongst others, as a scientific committee member of the Parliamentary Budget Office at the Hellenic Parliament, Head of the Political Science and Public Administration department at University of Athens, President of the Board of the Technological Educational Institute of Peloponnese, member of the structural reforms committee of the Ministry of Finance. His book on ‘Institutional reforms in the EU’ has been awarded by the Academy of Athens. 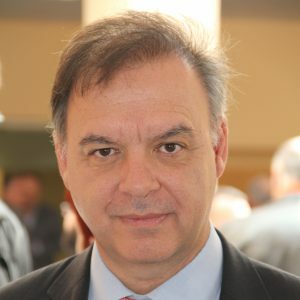 Aggelos Kotios is a professor of International and European Economic Development and Rector at the University of Piraeus. He holds a PhD from Tübingen University in Germany and has published research on International and European Economics as well as European Integration. He has also served as a consultant for the Ministries of National Economy and of Foreign Affairs. Amongst others, his research interests focus on international relationships and investments, international trade and diplomacy, economic crises, Eurozone and Greek crises. In the context of entrepreneurship he has directed projects relevant to youth entrepreneurship (Youth in Action) and similar actions through Jean Monnet B.E.S.T., EuropeStARTs, YouthActiv and Universities4EU. 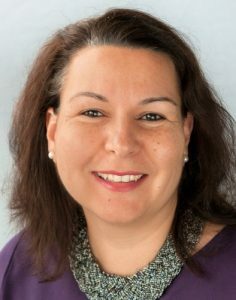 Dr Haya Al-Dajani is Associate Professor in Entrepreneurship and leads the Responsible Entrepreneurship and Social Innovation Group (RESI) at the University of Plymouth. Haya also co-chairs the Gender and Enterprise Network. Her overall research focuses upon the intersectionality of gender, entrepreneurship and empowerment, and their collective impact on sustainable development. 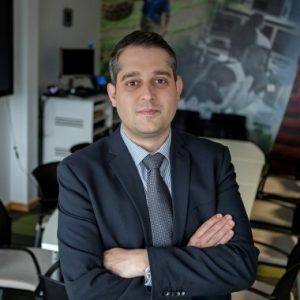 Dr Nikolaos Apostolopoulos is a Lecturer in Entrepreneurship and Programme Leader in the MSc in Entrepreneurship at the University of Plymouth. Dr Apostolopoulos is researcher at the Responsible Entrepreneurship and Social Innovation research group of the Plymouth Business School. He holds a PhD in entrepreneurship and regional sustainable development in the European Union. He is co-editor in a collective volume in Entrepreneurship and Sustainable Development Goals. Luísa Carvalho is an Associate Professor at Institute Polytechnic of Setúbal and a Researcher at the Centre for Advanced Studies in Management and Economics (CEFAGE), University of Évora. She received her PhD in Management from the University of Évora (Portugal). 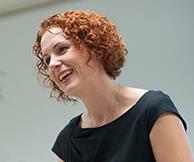 Guest professor in international universities teaches in courses of master and PhDs programs. She is the author of several articles published in scientific journals, international conferences, books and book chapters. Her current research interests are in the areas of entrepreneurship, innovation, internationalisation and the services sector. Emma Fleck is an Associate Professor of Entrepreneurship at Susquehanna University, Pennsylvania, USA. She is an active researcher in her field, publishing in the areas of entrepreneurship and gender and entrepreneurship pedagogy. She is a reviewer for the International Journal of Gender and Entrepreneurship and the International Journal of Entrepreneurial Behaviour and Research. She is passionate about inter-disciplinary teaching and the unique ways to engage students in entrepreneurial education. Consequently, she was recently chosen as a United States Association Small Business and Entrepreneurship Teaching and Learning scholar. 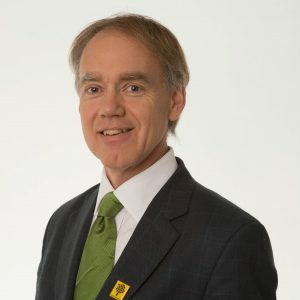 Stefan Lagrosen is a professor of business administration and director of the eHealth Institute at Linnaeus University, Sweden. His research has mainly concerned quality management, particularly in schools and healthcare as well as cultural aspects of quality management. In addition, he has researched work-related health and social media marketing as well as marketing and quality management in the health and fitness industry. He has published a large number of scientific articles and several books in those areas. He is also an experienced educator having taught courses on all levels from basic to doctoral. 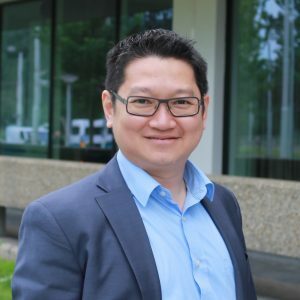 Andriew Lim is Professor of Technopreneurship and Innovation in Hospitality at Hotelschool The Hague (Hospitality Business School), the Netherlands. He leads the research group focusing on entrepreneurship and innovation for hospitality industry. Next to his research activities, he is co-responsible for Strategic Management course to the final year students. Andriew holds a PhD in Technology Policy and Innovation Management from Eindhoven University of Technology, the Netherlands. His main research interest is the interplay between technologies and business strategies in innovation management. 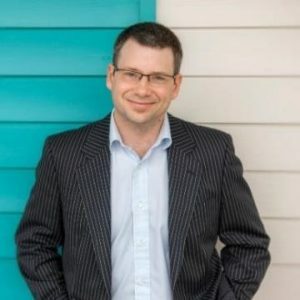 Dr Robert Newbery is a Senior Lecturer in Enterprise and Innovation at Newcastle University and Head of the Marketing, Operations and Systems group at Newcastle University Business School. He has worked extensively in Asia, Africa, Europe and North America and has founded and run a number of entrepreneurial businesses having a PhD, MSc, MBA and BSc. Robert publishes on rural entrepreneurship within the developed and developing contexts and conducts consultancy to measure the impact of various entrepreneurial initiatives. Victoria Pekka-Economou is a Professor in the Department of Business Administration at the University of Piraeus, Greece. 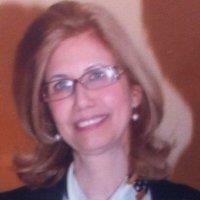 She mainly teaches Industrial Economics, Microeconomics, Managerial Economics and Entrepreneurship. She is active in the European Erasmus-Socrates Programme and she has published more than 50 articles in journals, special issues and international conference proceedings. Dr Andreas Walmsley is Associate Professor in Entrepreneurship at the University of Plymouth. Dr Walmsley’s research interests revolve around graduate entrepreneurship, entrepreneurship education and the relationship between entrepreneurship and responsibility. He is currently contributing to a European Regional Development Funded project that is looking at creating an eHealth ecosystem in Cornwall and the Isles of Scilly.